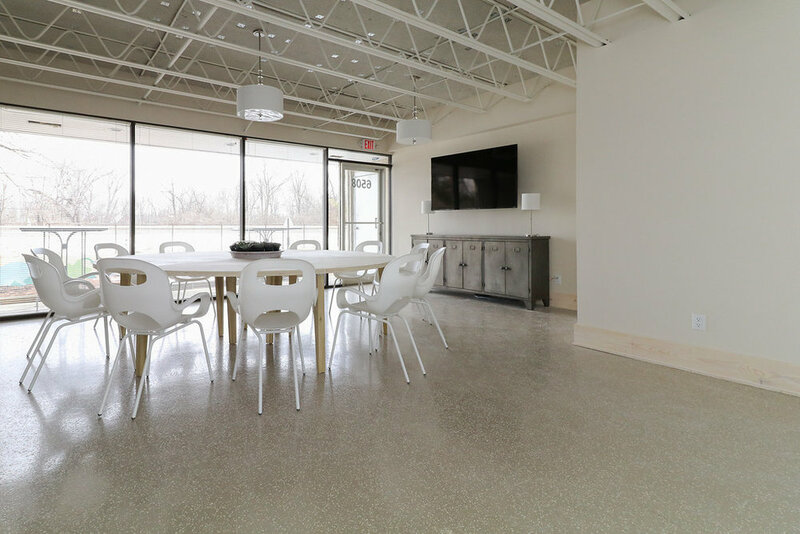 Hotel Broad Ripple's event space is located just South of our main building and boasts spacious area for meetings, parties, weddings- the possibilities are endless! A large 6 piece table can be set in several different configurations and seats 12 comfortably. 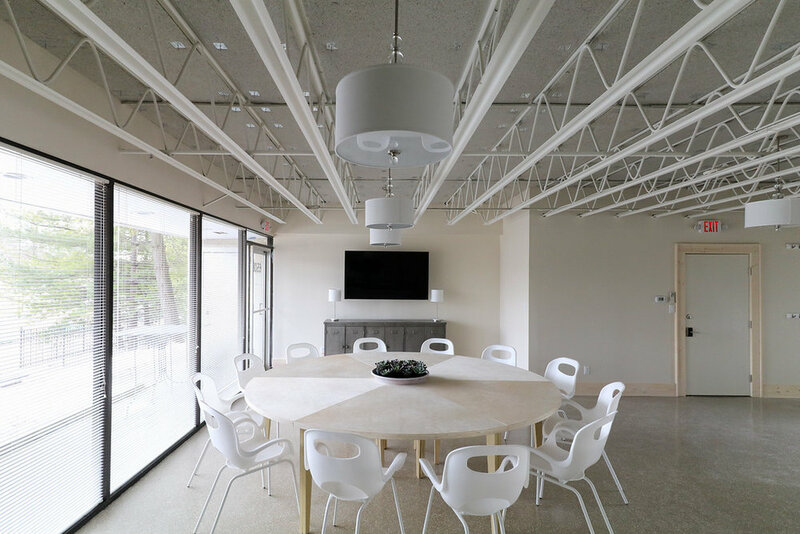 Additional configurations allow for seating for up to 35 guests. Amenities include a 55” monitor, speakers, WiFi and AirTame (wireless remote connection from computers to the monitor), dishwasher, wet-bar, and refrigeration. Rate: Call for Pricing : (317)787-2665, or inquire below.